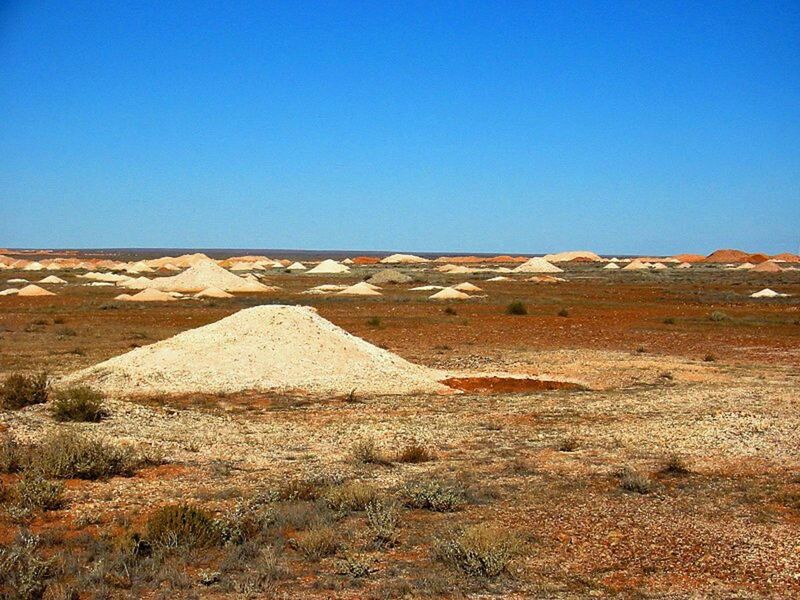 According to legend folklore and history Australia is a land of droughts, floods and sweeping plains. Words which have been immortalised in Dorothy Mckellas famous poem 'My Country'. 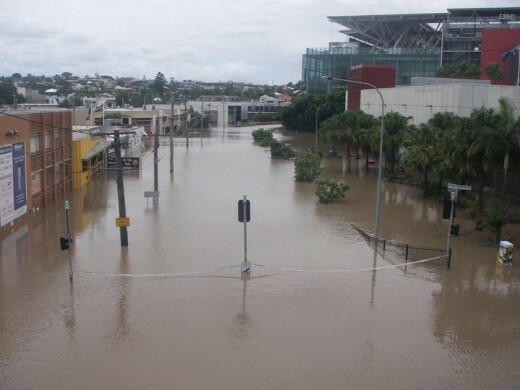 The Flood's in Queensland in January 2011 set records. Not only to the floods height or depth but to the waters ferocity. Devastation, both financially, on Business, on Mining, on Agriculture, on the Tourism industry, as well as on the lives of so many. Indeed and on the very basic infrastructure such as vital transport links roads, bridges, and railway lines, for which everyone depends. The Heavy rains began of month's earlier in Queensland. After years if not a decade of drought where Dam and water reserves became dangerously low, so much so that emergency infrastructure was commissioned; Such as Desalination Plant's. In the past month Australia has experienced its most extreme consecutive flooding events. The weather phenomenon "La Nina" is being blamed for heavy rainfall, flash flooding and an inland tsunami that has displaced thousands of people across Queensland from their homes and communities. Over the Christmas/New Year period all eyes were on regional Queensland as town after town was put on warning and evacuated one by one as flood waters continued rising. 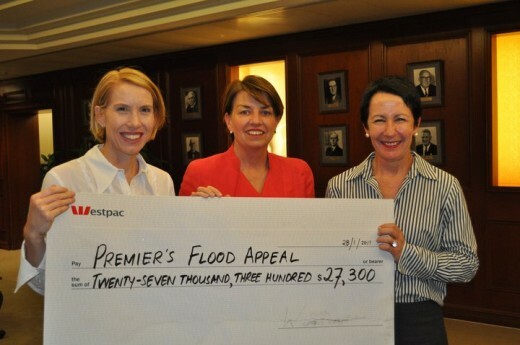 People across South East Queensland watched on in awe and donated generously to the Premier's Queensland Flood Appeal. Unknown to them they would be in dire need of the assistance in less than a few weeks time. 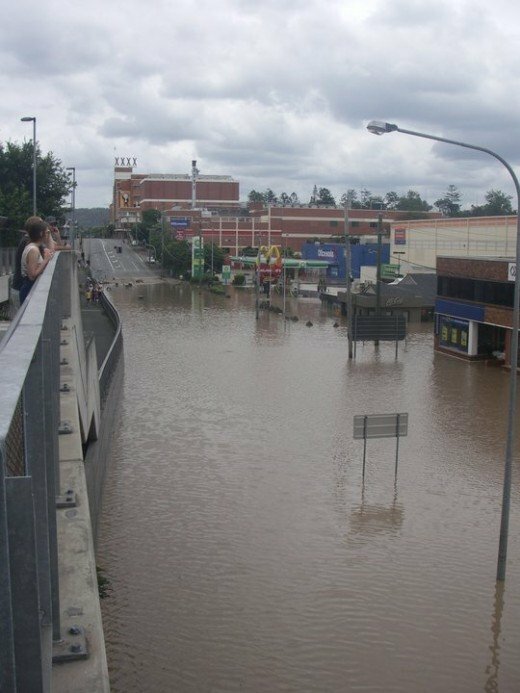 The already swelling river systems and heavy rainfall across Toowoomba and Lockyer Valley caused a freak 'inland tsunami' that devastated homes and claimed the lives of over 20 people. For residents acrss the South East, it soon became clear that the threat of serious flooding in Ipswich and the Brisbane Valley was imminent. The Federal and State Governments were quick to act and have been great in implementing policies to ameliorate the effects right away. The Federal Social Security Department- Centrelink. Offered immediate payment of $1000 for those affected directly by the rising flood waters. As well State Governments helped out straight away by opening evacuation centres which had beds meals and counselling facilities. As well victims could receive a 170 dollar cash grant as well. In addition The Queensland Premier Initiated the Queensland Flood Relief Appeal Fundwhich is to go to victims of the floods who have been affected most severely. Fresh from the Tour Down Under in South Australia both Robbie McEwan himself a Queenslander and now part of the Lance Armstrong Racing Team organised the now famous Twitter bike ride in Brisbane. The Courier Mail became involved and an entry fee of $50 with all proceeds going to the Premiers Flood Relief Appeal Fund. 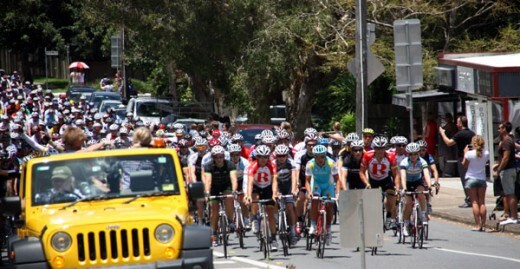 More than three thousand riders turned up and entered. Raising more than $50,000 for the fund. The community response to the floods has been tremendous, The response literally restored much lost faith in human nature. I as well as thousands of others were awe struck by the mud army that vame from howhere to remove toxic waste amterial and ruined personal effects and household goods and appliances. In our street alone more than 250 volunteers turned up without notice to clear many thousands of tons of mud and debris. As well as lift again many tonnes of discarded soiled and useless household items that were damaged as a result of the flooding. Indeed the willingness to help has been so great businesses large and small have donated everything they own in some cases to relieve the cause and effects of the is lifetime changing event. 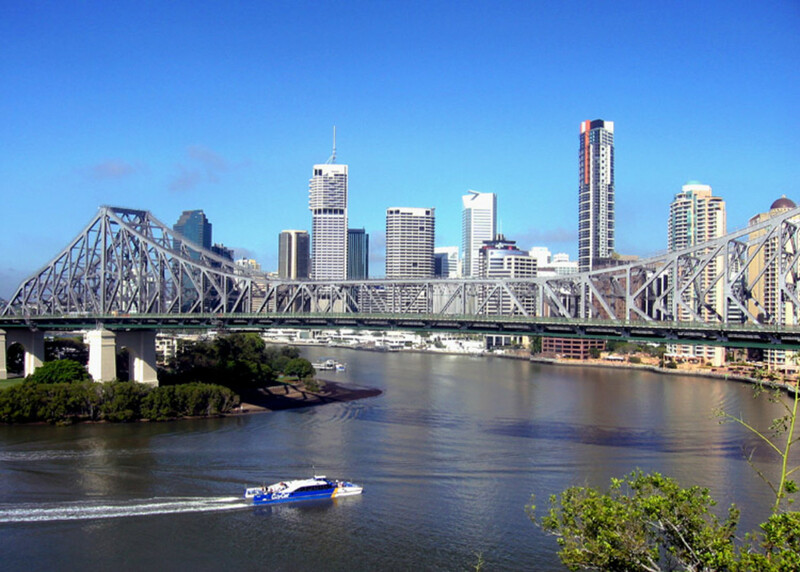 Through Lord Mayor Campbell Newman The Brisbane City Council has reported that 23,000 volunteers engaged in the mass clean up across the city between the 15th-17th of January. Another incredible effort for instance one women in Melbourne organised a Gum Boot Campaign called Operation Angel which went viral over the Internet and was soon picked up by CNN which had businesses and individuals donating gum boot from around the world i to be used by volunteers when they were cleaning up the mess and mud. A group of Brisbane Ladies some of them known to myself became involved in what was a campaign called #bakedrelief on Twitter cooked and continue to cook food provide food and drink and deliver to needy victims and volunteers who are working to restore normality as quicklu as possible in and around the south east of Queensland whilst the big clean up continues going on...! As well as a massive contribution in the big clean up by everyday Queenslanders who volunteered their help Sport teams and Musicians Alike have donated earnings to the Queensland Premiers Flood Appeal. The Queensland Cricket and England Cricket Team donated their match fees for various games held around Australia this summer. Mary J Blige visiting from the United States joined other Reggai Artists lat night to raise funds for flood relief in Brisbane last night by staging a concert on the Riverstage. Last weekend Veterans Rugby Queensland (VRQ )was able to muster over 60 volunteers who gave their time to assist in the Goodna, Oxley, Fig Tree Pocket and Indooropilly areas. 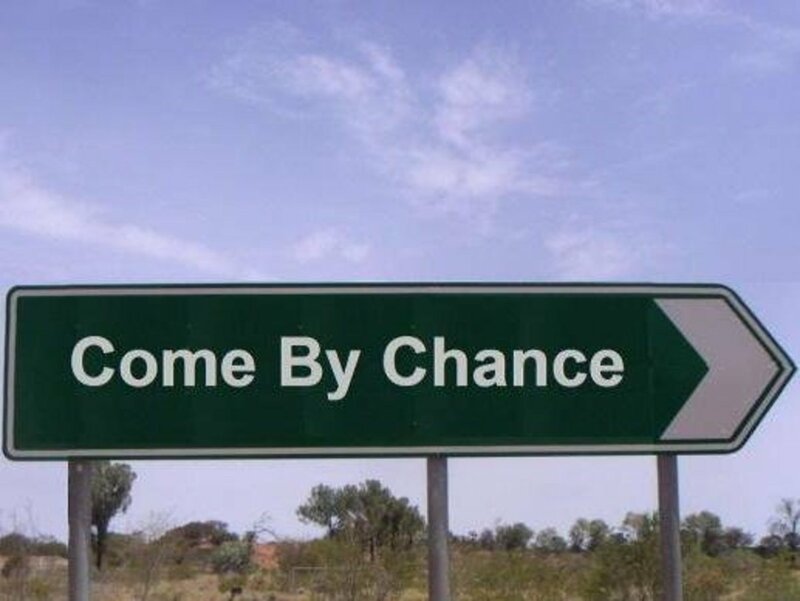 This weekend we expect to see similar numbers of volunteers once again head for the Goodna and Graceville areas with a team also heading to Gatton to assist a family with a disabled child get resettled into their house. These volunteers (the ones we are aware of) have come from XXXX, Easts Vets, Caboolture, GPS, Everton Park, Bustard Eagles, Sunnybank, Redlands, Wynnum, Kenmore, Goodna, Ipswich and Easts Riverside along with our country cousins from Warwick, Condamine, Bundaberg, Gladstone, Toowoomba, Lismore and Grafton. On top of this I am aware that volunteers have also been active during the past week and also this week moving furniture and undertaking a wide range of activities in their local communities. The work we are currently involved in is stage one of a long and arduous journey that we will be undertaking. After the clean up is completed the next stages will involve the repairing of damaged buildings (replacing walls, ceilings and floors, painting, landscaping) and in many instances the rebuilding of homes etc. There are no concrete timeframes for these works to occur but in some instances it could take individuals, families and communities years before they are fully functional and unfortunately for an unknown number things will never be the same as they were. 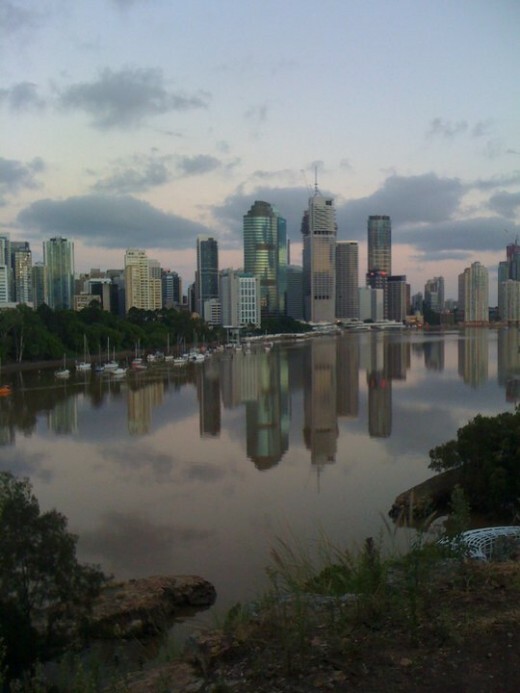 Prior to the onset of the floods in Brisbane like lots of other Brisbanite's became hyper-vigilant; After the inland Tsunami which affected the Lockyer Valley. So for a couple of weeks I woke up early in the wee small hours to check the high tide of the river at 3.00 am of the Brisbane River which is only 200 metres away from my home. On the day of the peak our street was inundated with water. Power had been cut three days earlier so I was scurrying about with a candle in the dark. The street lights were gone. So walking the streets which water lapping the pavement was potentially treacherous and dangerous. 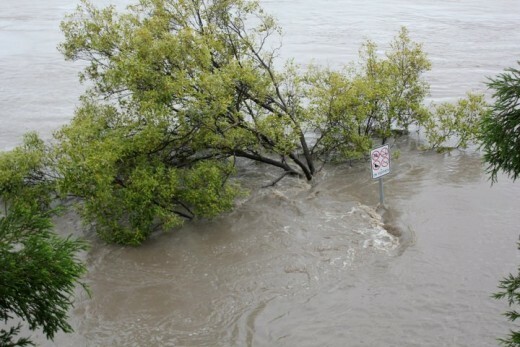 The Brisbane River current had been raging a a high powerful rate of knots for days clearing everything in its path. Including in this were Yachts attached to their moorings. Yes the moorings, were torn away with the yachts still attached to them. 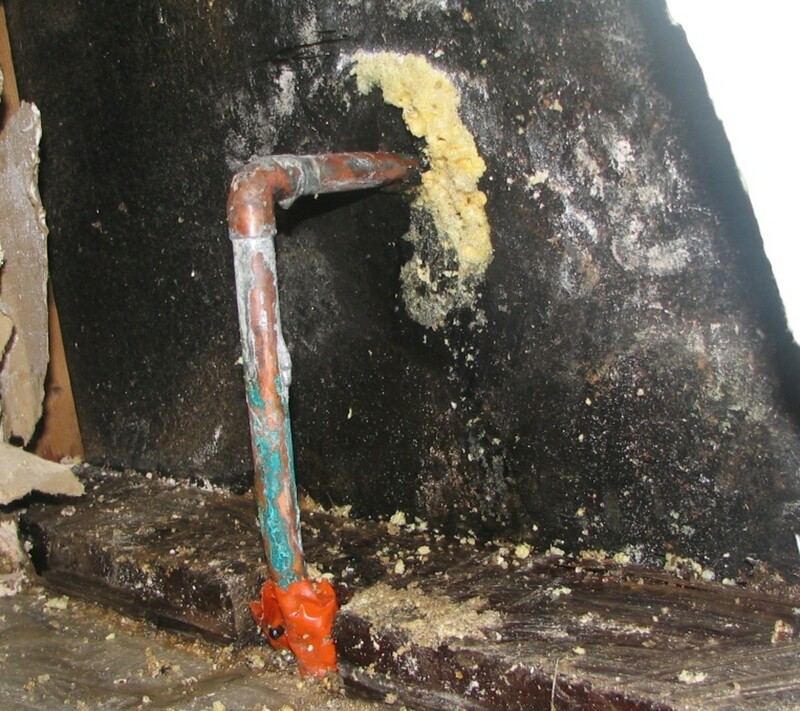 I was without power for more than a week, and lost the contents of my fridge due to decomposition. I helped with the clean up in the street. I picked public transport was cut for a week and the City Cat Ferries have been put out of Action indefinitely. As well the local shopping centre car park was completely flooded and the shops remained closed for ten days. This meant a walk of around five kilometres each day to the only remaining supermarket in the city which were already very much depleted of stock. The houses on the other end other street were severely affecting many losing their entire contents of their homes. As well the entire lower levels were left covered in putrid mud which took great efforts by a volunteers to remove. The Brisbane Riverwalk was washed away this provided an essential pedestrian and bicycle link between New Farm and the CBD and the Queensland University of Technology and beyond. Thousands of commuters used this route each day. I now have a pro-active campaign going to get this rebuilt. You can follow this campaign here on Twitter. Final Report. Commission of Inquiry into Queensland Floods. 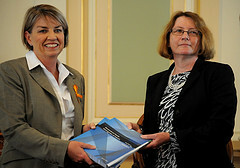 Final Report of findings into the Queensland Floods of January 2011. 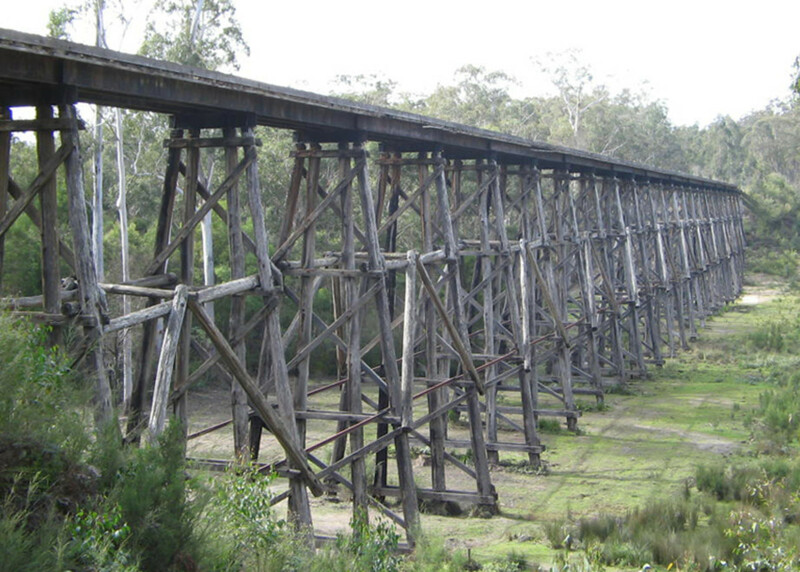 Including contributing factors such as the operation of the Wivenhoe Dam. Report into the Floods is due to be released by the Flood Commissioner Judge Atkinson within hours. Watch this space for further details. Nice documentary that is well shared. Australians are an amazing people when it comes to helping out in times of crisis, whether personally or financially and this hub shows that spirit, thanks Barry. Glad to hear you weren't too badly affected. Now as I listen to 'Sunrise' on channel 7 telling us about yet another natural disaster, a cyclone in tropical Queensland, 'Yasi' our Aussie spirit is again tested. Thankfully from all reports the cyclone has not caused the damage expected. Hey Barry! Banjo has some great epics of his own you just happened to choose one of my favourite Australian poems and I love this (a) sun burnt country too! I have to echo other comments and thank you again for all your twitter updates - they actually helped me at work to keep staff appraised of the flood developments. Tinsky your absolutely right obviously and I am very much mistaken confusing the Waltzing Matilda with My Country poem. I am hesitant but I will fix it don't you think? Your opening paragraph references Banjo Patterson, however the words you have used to describe Australia I believe are from Dorothea Mackellar's "My Country" (2nd paragraph) which I think you actually mean to reference? Still a thoughtful hub about the community spirit of the people in Brisbane and in Australia in general. Our thoughts tonight are with our neighbours along the Queensland Coast who are waiting Cyclone Anthony. G'day Barry, it was a phenomenal sight, watching as those devastating flood waters descended through the Lockyer Valley and beyond. My Sister and her family just recently moved to Brisbane, I was concerned, but they were out of harms way, thankfully. The thousands of volunteers that turned up to help those affected, all deserve a commendation, it does indeed restore faith in humanity. 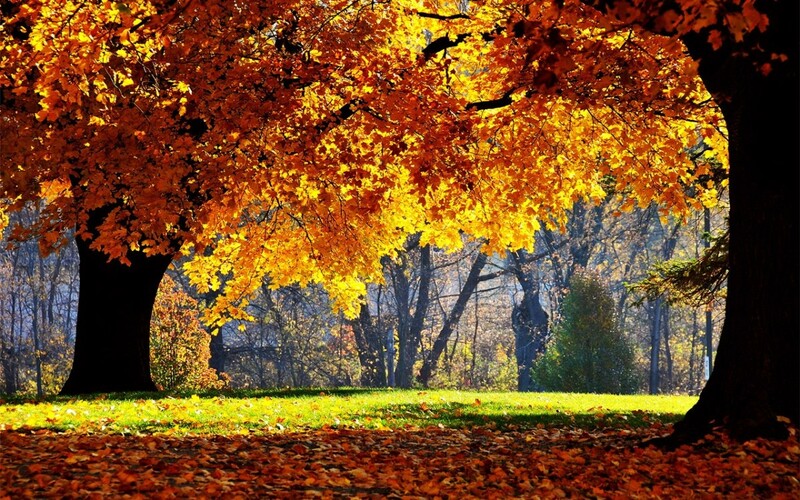 I'm glad you made it through relatively ok, I followed your posts as the disaster unfolded. It's still difficult to comprehend the size of the destruction and loss of life, I believe that Queenslanders will emerge with a greater sense of community and pride.